Walk off the Earth: With an impressive 3, 247, 885 subscribers, this band from Canada is one of the hottest Canadian YouTube channels. The channel is an official WOTE channel and so the audience gets to see the fresh music from this band right here. 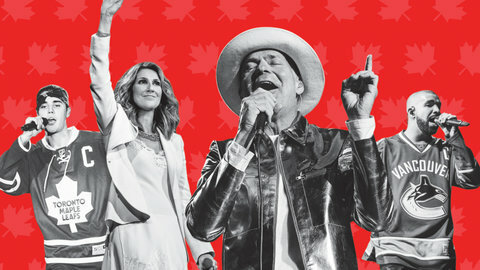 CBC Music: With over 137, 628 subscribers and counting, CBC Music is a coast to coast Canadian music channel on One of the top ranking channels, here you can get exclusive live performances, interviews of the celebrities and more. com: The channel has 16, 891 subscribers and counting, and posts 2 videos a month on an average. The channel is ideal for those who love Canadian hip-hop music. It has been around since 2013. Canadian Brass: The YouTube channel has 61, 581 subscribers and is proud of the way Washington Post describes it, as “The world’s most famous brass quintet.” The channel posts music by this brass playing musicians as the audience is taken through their orchestral performances across the world. We, as the audience will also get to listen and watch all the impressive jamming sessions, and the way they perform some of their classic pieces. Much: Canadian YouTube channel Much is an offering from Toronto-based Much Digital Studio. The channel has around 43, 187 subscribers and is on a mission to reach out to the lovers of Canadian and international music. The channel has some of the music that is totally fresh to the ears and mind. Whether it is a solo artist or a band, the love for music has kept the world united. 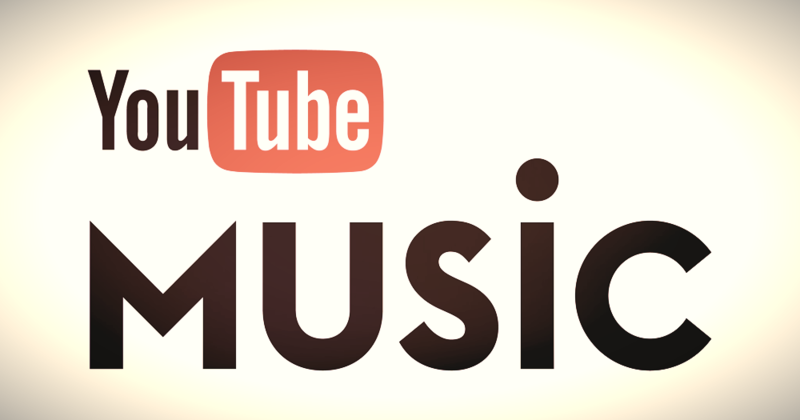 With YouTube, musicians around the world are uniting from different corners of the world. 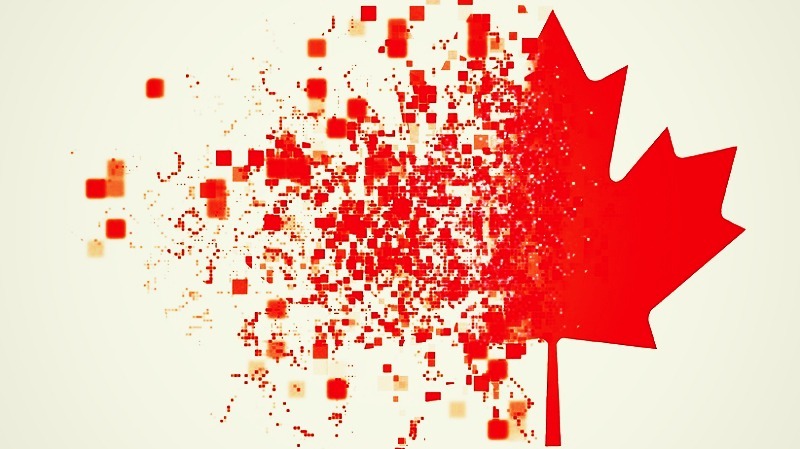 Canadian music has been in the international radar thanks to this YouTube. This said, even the rise of fame of singers like Ed Sheeran or Justin Beiber has only piqued curiosity among the global audience for the Canadian music.